QuickBooks Error 15241 generally is the result of an integration between your payroll and QuickBooks. If in the recent past you have experienced any issues with your payroll and not able to update the software error free then you may also find issues with QuickBooks integration. 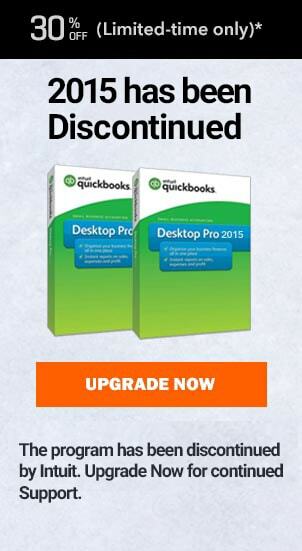 And if this is so then you will end up with quickbooks update error 15241. But you don’t need to worry as today we will walk you through all the steps that will help you fix your issue with ease. QuickBooks is an accounting management software that eases the way bookkeeping and record of business’ financial transactions are kept. The users of QuickBooks across the globe have agreed unanimously that the software has managed to reduce the burden of handling finances of the business. The program has also helped to increase the profit and level of growth by allowing them to focus on other productive aspect of the business. QuickBooks is integrated with tools and features that lend complete transparency of what is happening with the cash flow of the business. However, the software has also led to loss at times as it ends up falling prey to errors caused by mismanagement, failed synchronisation of other add-ons etc. One QuickBooks Error faced by many users as reported to QuickBooks customer support team is QuickBooks Error 15241. This error is generally encountered with integration of Payroll application to QuickBooks software. The error code narrows down the area of problem which is why most of the time error code is imperative to be reported when recounting the error to software representative. Select Start tab followed by Computer option (right click on it) and then select Manage option. From the left pane menu click on Services and Application tab, followed by double click on Services option located on the right side of the window. Locate and double click on Intuit QuickBooks FCS option which will open new screen. On this screen navigate and select General tab, followed by clicking on dropdown menu against Startype option and then selecting Manual option. 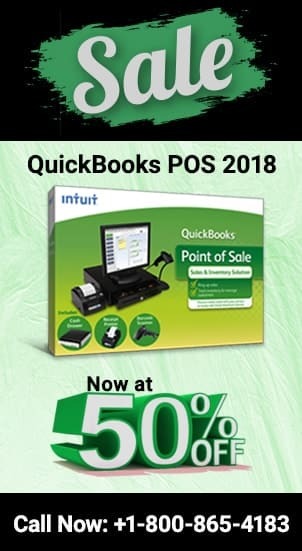 Now click on Apply tab, Start option and then on OK.
Open the QuickBooks Desktop software version and try to download the Product Updates as well as Payroll Tax tables update. The above resolution should help to resolve the QuickBooks Error 15241 easily if followed in the same pattern. However, despite the steps followed correctly, error is still encountered then it is best to contact the QuickBooks customer support team housed by Intuit to help QuickBooks users with such kind of problems.